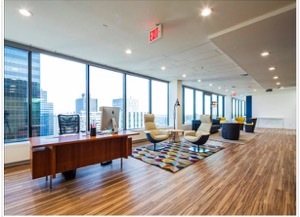 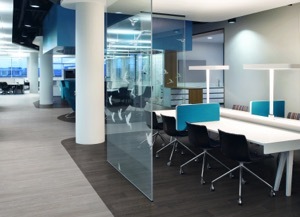 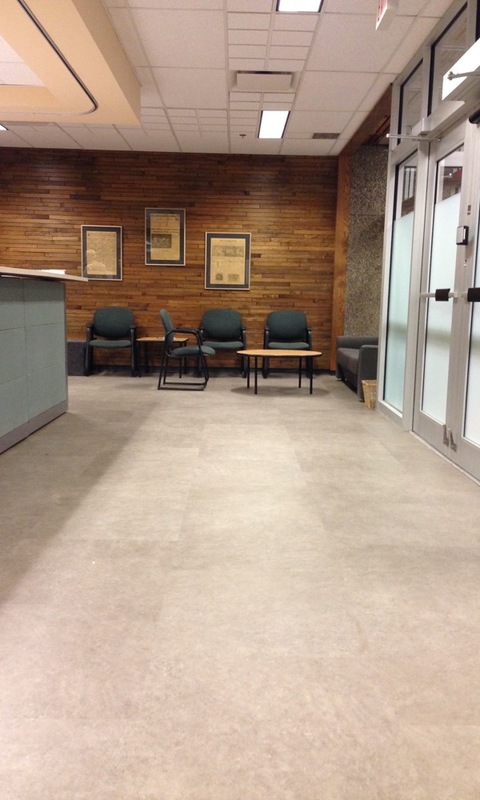 Floors can affect the way you feel, and there are few places where this matters more than in the workplace. 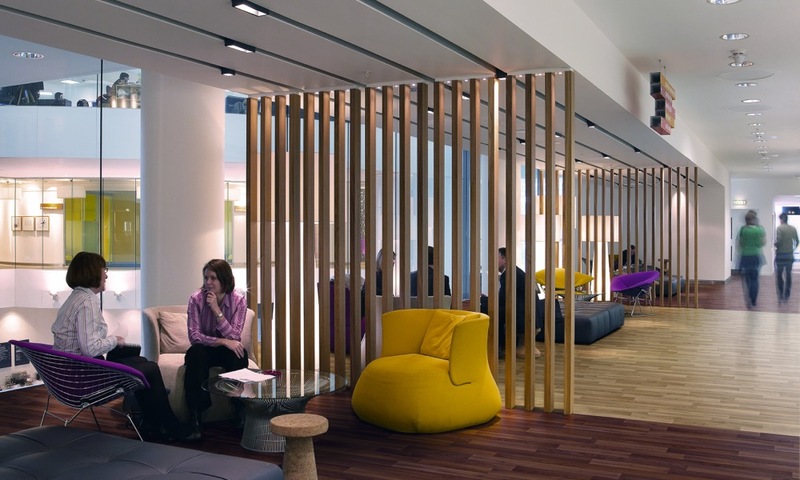 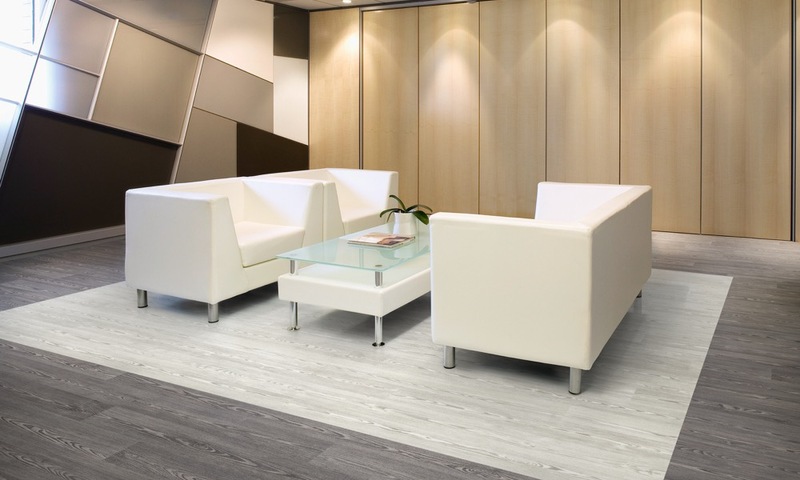 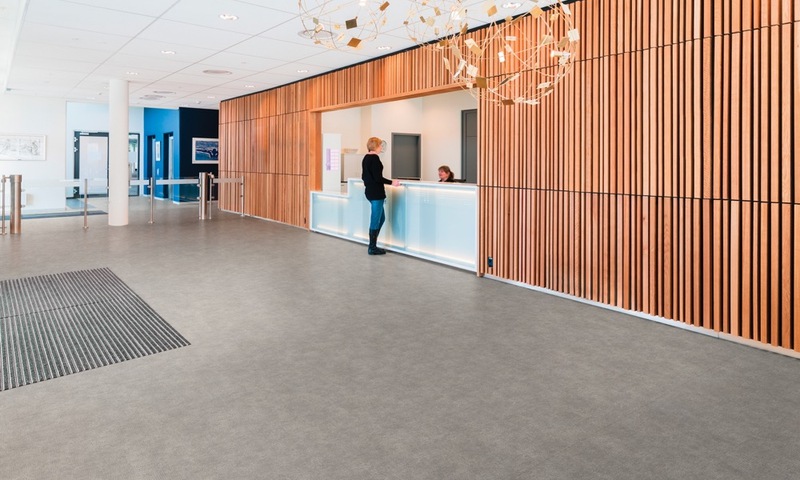 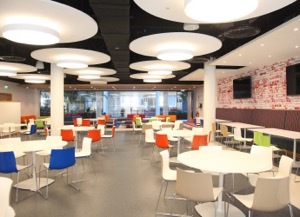 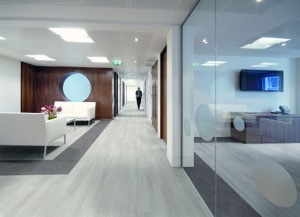 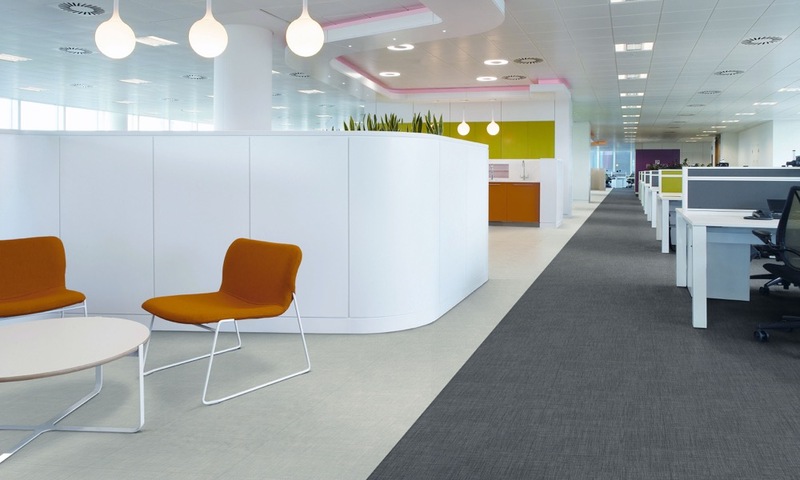 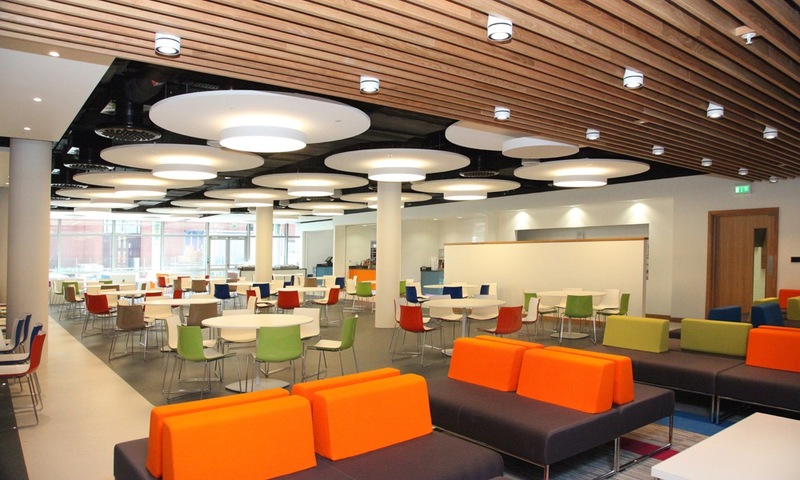 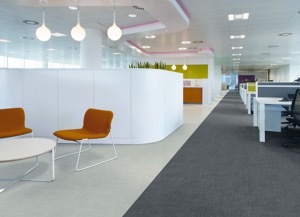 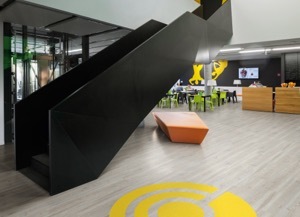 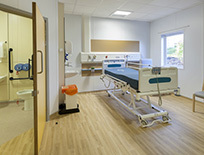 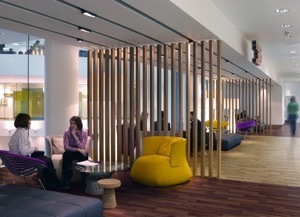 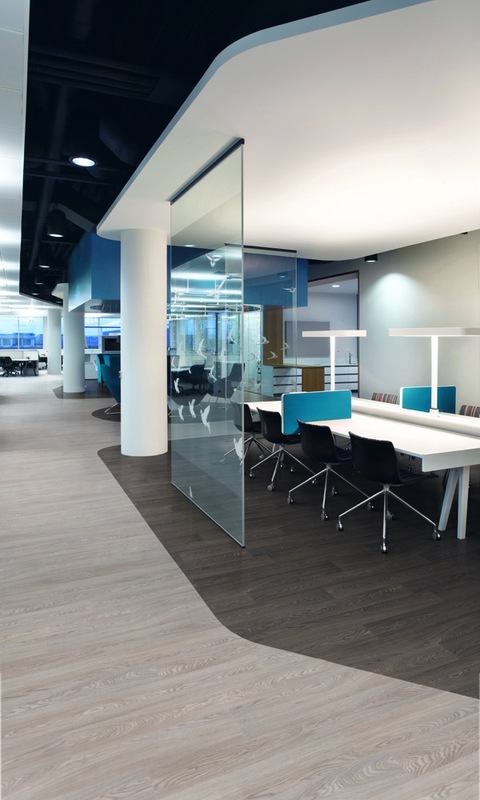 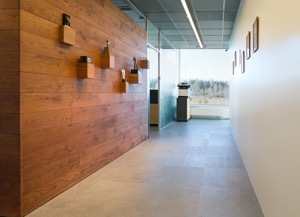 Morale and productivity are interconnected and Polyflor’s excellent aesthetics and broad colour palette will help to transform any commercial environment. 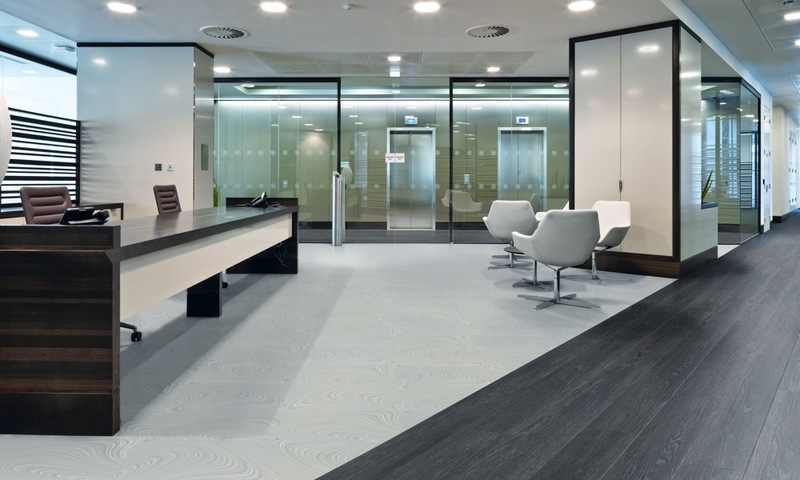 Polyflor offers solutions that provide a modern look and healthier environment—with less dirt and dust than carpet tile. 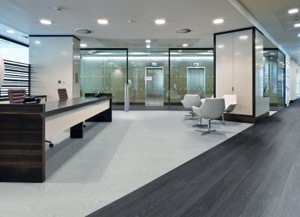 Make the right impression on both your own staff and your clients. 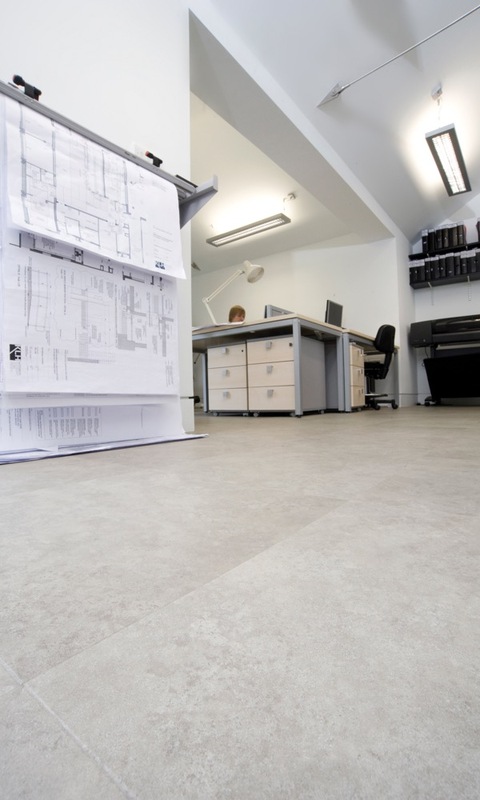 Health and safety issues are increasingly important within the workplace, with slips, trips and falls, a major cause of work-related injury. 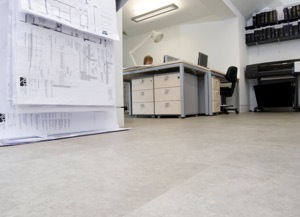 The Polyflor ‘smooth’ ranges provide excellent slip performance in dry conditions. 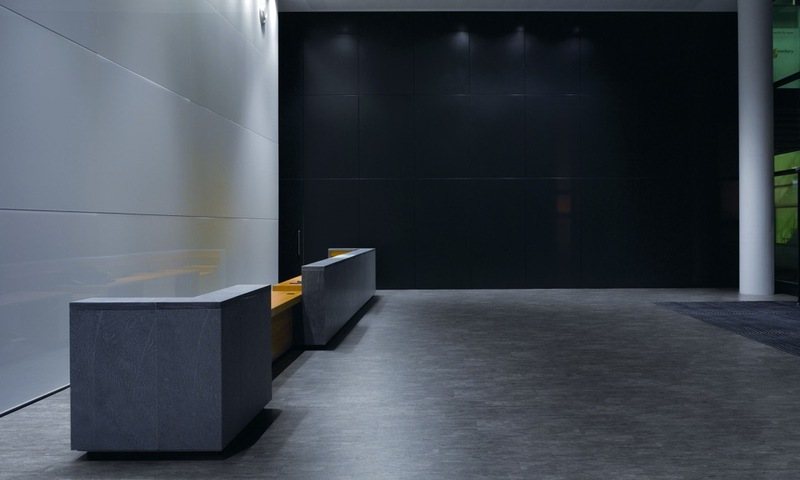 In wet areas, such as toilets, changing rooms and kitchens, the Polysafe flooring ranges provide slip resistance, which is assured for the guaranteed life of the product. 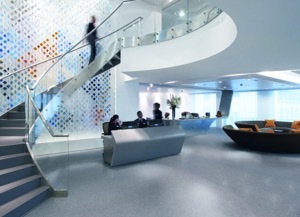 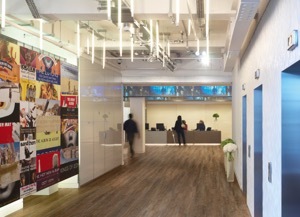 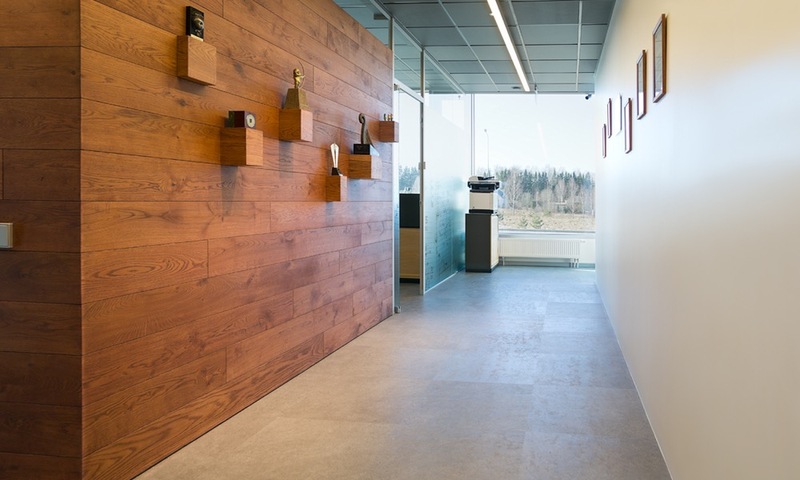 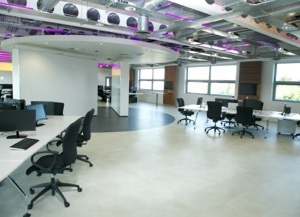 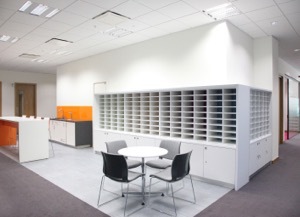 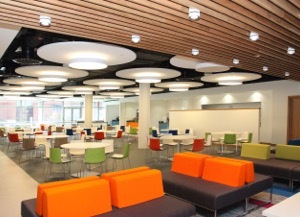 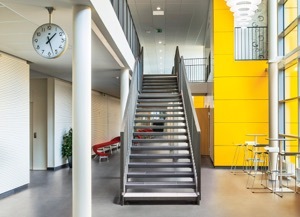 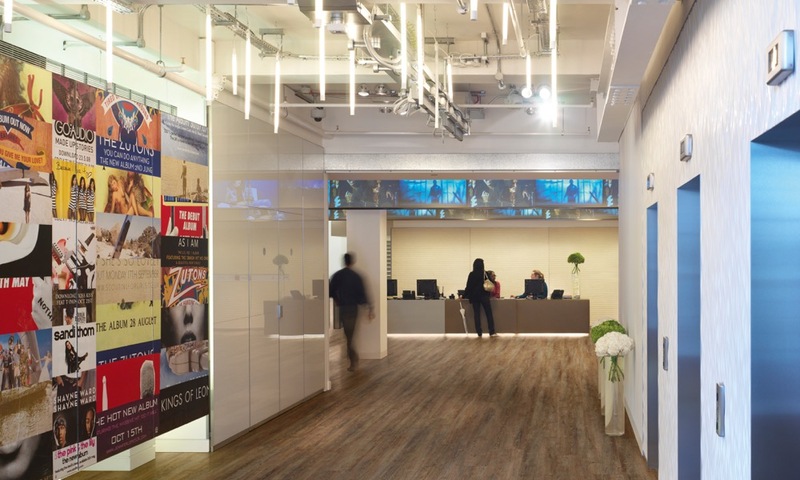 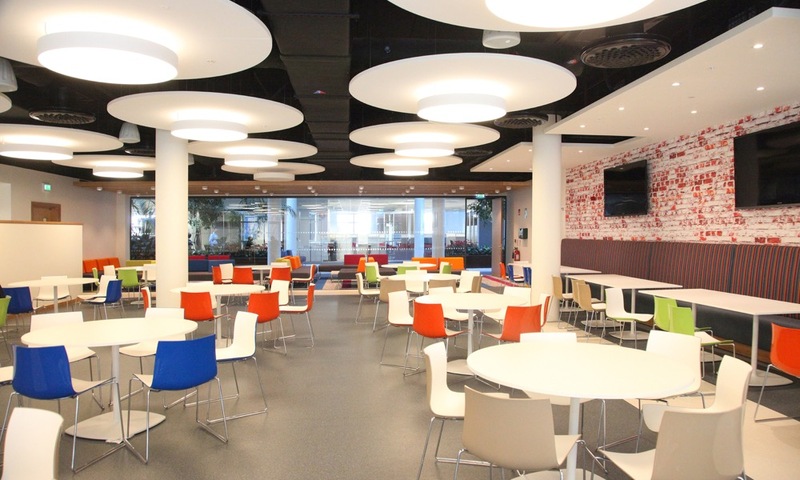 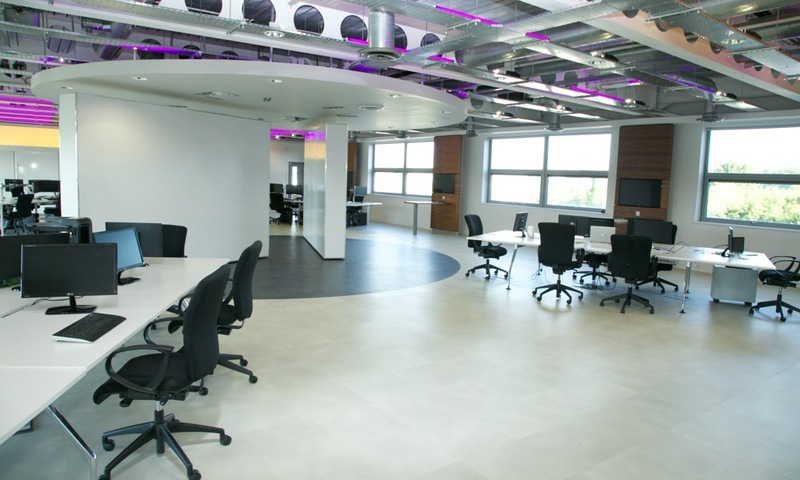 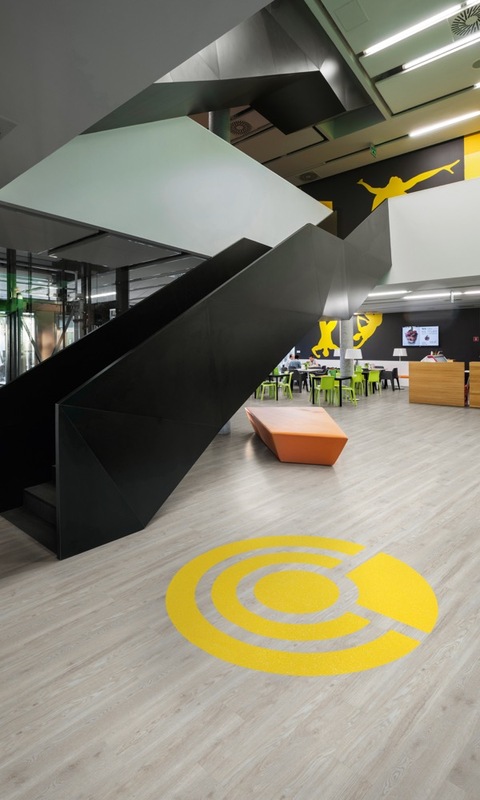 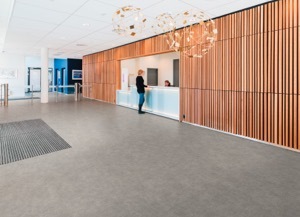 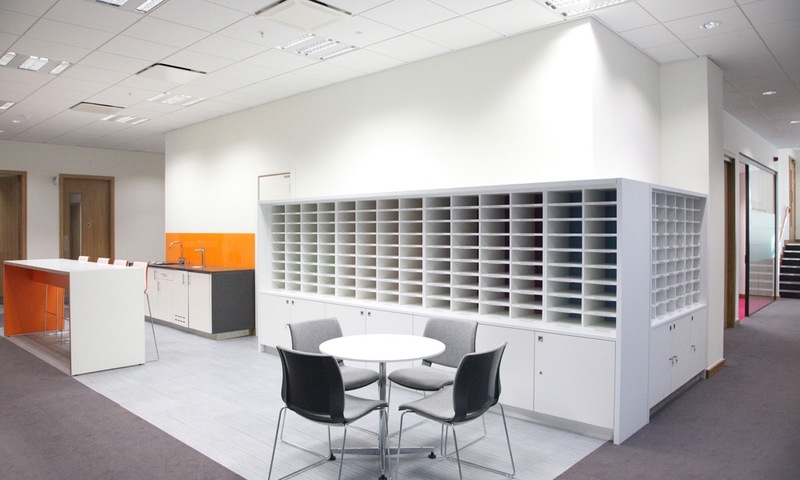 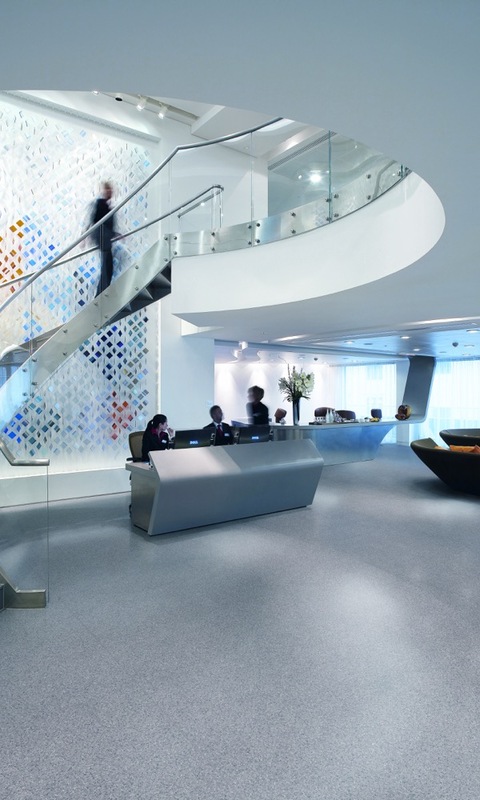 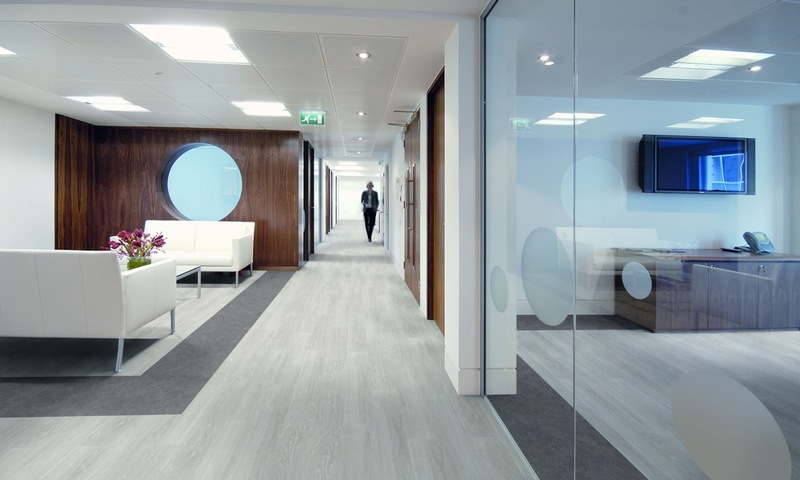 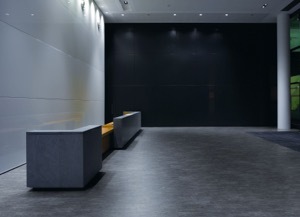 Polyflor has been installed into many corporate offices and public buildings throughout the world, including government buildings, prisons, community centres, libraries, leisure centres, museums, and military installations. 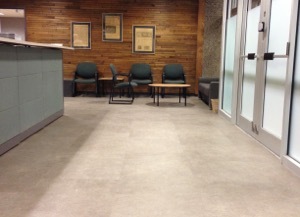 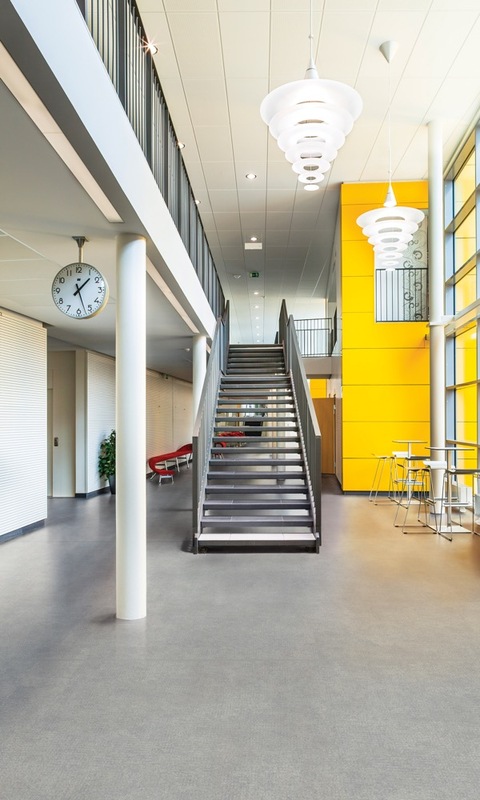 Learn more about our smooth homogeneous, smooth heterogeneous, and Polysafe safety flooring, and call us to discuss flooring solutions for your project.